Homayoun Shajarian, a well-known Iranian singer, says he is ready to perform a free outdoor concert in order to help people feel better and forget about their economic problems for a few hours. Amid an economic crisis and an historic devaluation of Iran’s national currency, Shajarian wrote on his Instagram page that he may perform a free street concert if he is given the required permissions. “Dear people, in these days when Siavash is through the blaze [referring to a story in Ferdowsi’s Shahnameh], I do not know what to do to make people feel better. If there would not be a licence problem, I’ll be at your service to perform a broad street concert for you [for free],” he said. “Hope we’d feel better next to each other,” he wrote on his page. Shajarian’s post was immediately welcomed by Iranian officials. Hojjat Nazari, a member of Tehran City Council, hailed the decision and expressed his preparedness to cooperate with the renowned singer. 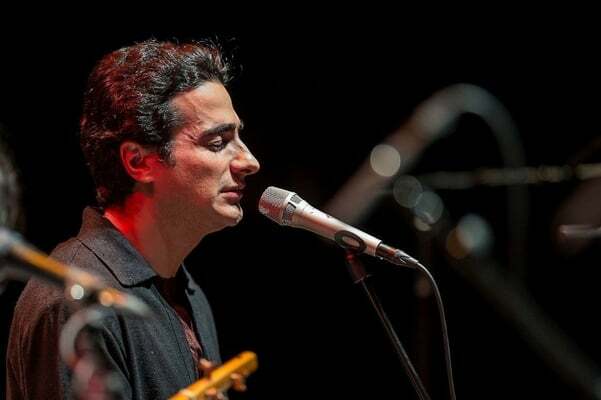 He also recommended that Shajarian holds the concert in a relatively poorer neighbourhood in southern Tehran. The Culture Ministry’s Music Office also said it is ready to issue the required permissions for Shajarian to hold the outdoor performance. According to IRNA, several Iranian singers had earlier cancelled their concerts to sympathise with the people who are spending hard days. However, they were criticized by some who believe instead of cancelling the concerts singers can lower the price of the tickets or hold free programs to create joyful moments for the people.